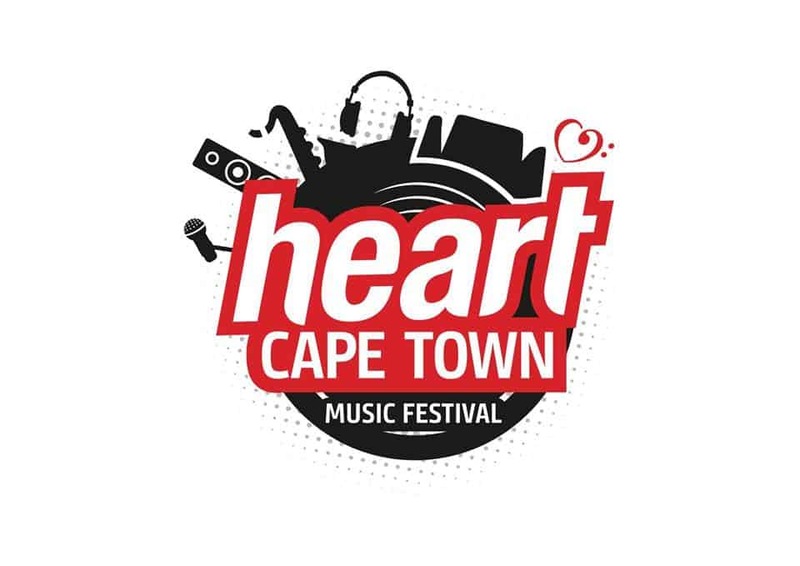 The Heart Cape Town Music Festival will take place on the 9th of February this year at PPC Newlands Cricket Stadium. 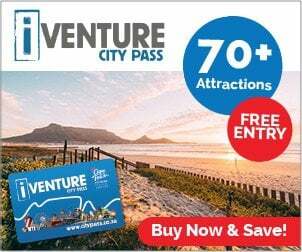 The confirmed artists already include the likes of Jimmy Nevis, Youngsta CPT, Dr. Victor, and the Rasta Rebels, Emo Adams, Mango Groove, Freshly Ground, Micasa, Lady Zamar, Shekhinah, Goodluck, and AKA, to name a few. The 2019 Heart Cape Town Music Festival will see more than twenty top South African acts on one stage. Be sure not to miss this music festival.